A pair of sweet heart stud earrings, from the Lisa Angel Delicate Collection. 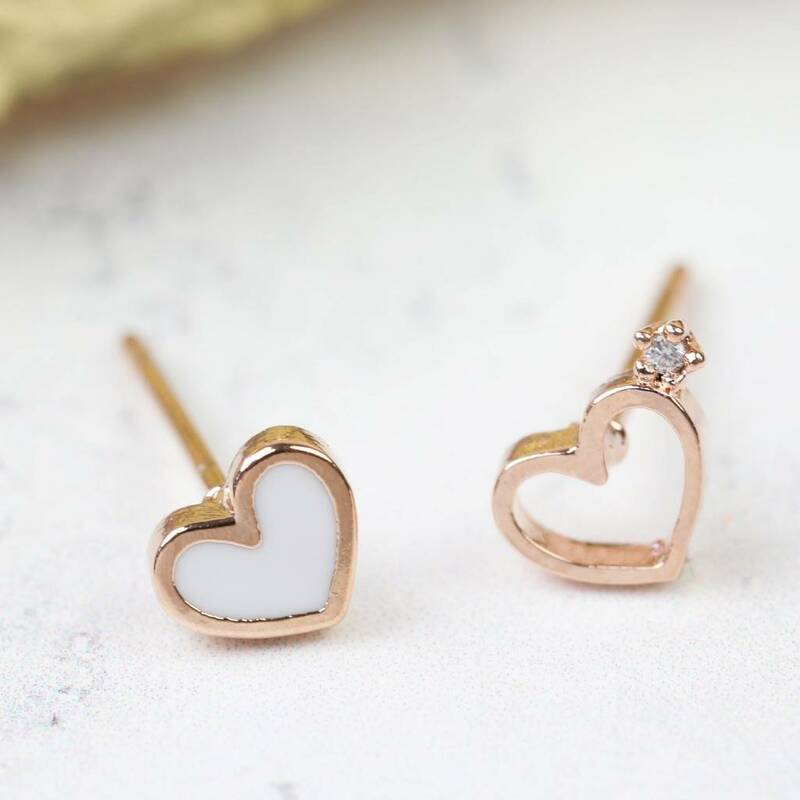 These adorable heart stud earrings feature 18ct rose gold plated heart outlines, one filled with white resin and one finished with crystal detailing. 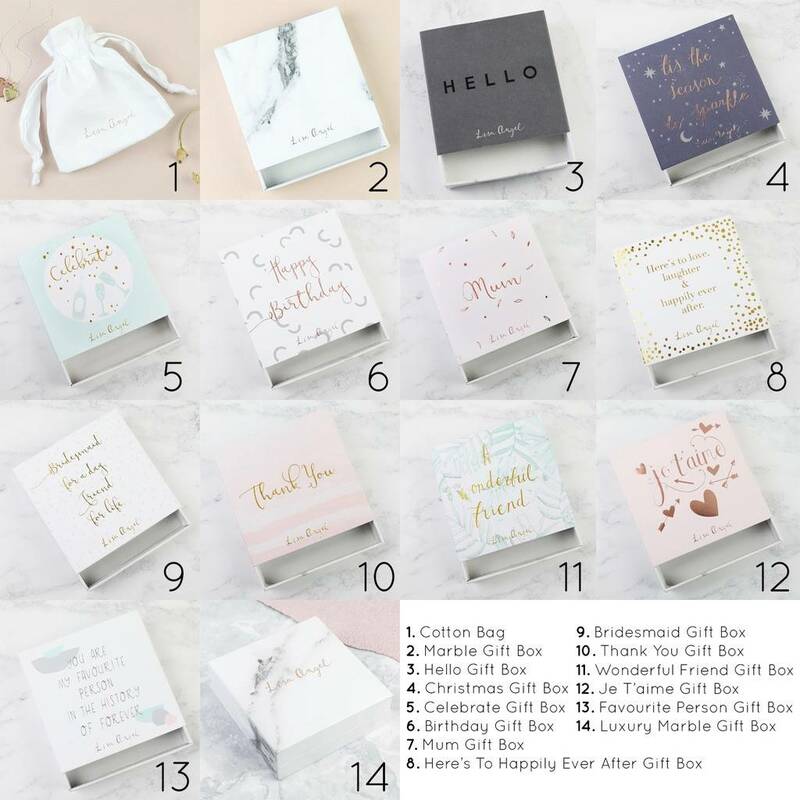 Fixed to hypoallergenic 18ct rose gold plated sterling silver posts with butterfly push backs to secure.